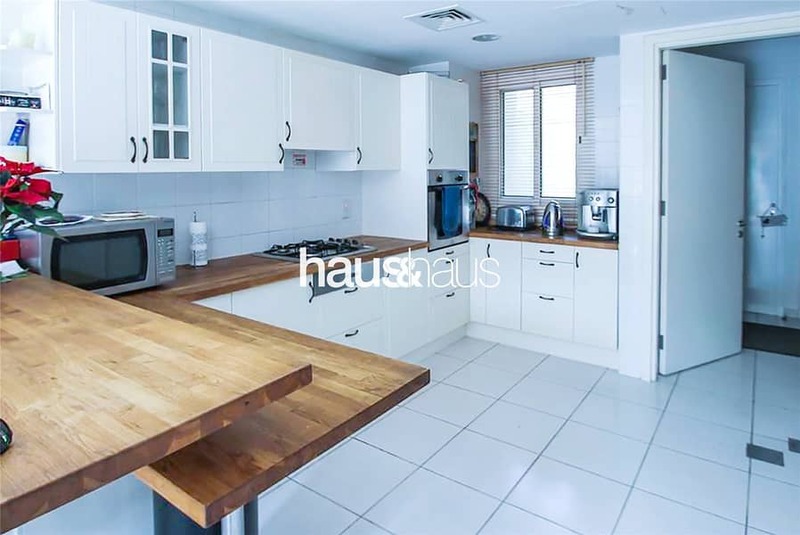 haus & haus is pleased to present this beautiful upgraded and spacious 3 bedroom villa in Forat, The Lakes. This property is ideally situated directly opposite the lake and a short walk from the pool and park. Please call Frankie on +971 (0)50 361 96459 for more information or to book a viewing. haus & haus is pleased to present this upgraded Type CM villa in Forat, Lakes. 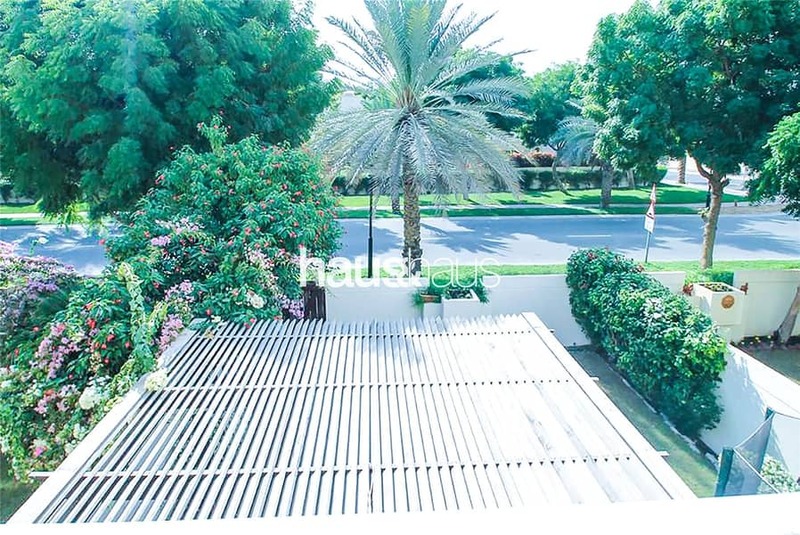 The ground floor benefits from covered parking for 2 cars, large enclosed landscaped garden to the rear, entrance hall, living room, dining room, a large kitchen, family room and maids room. The first floor opens into a large hall with 3 bedrooms and family bathroom. The master bedroom consists of a large en-suite and balcony. The kitchen has been upgraded and the garden is beautifully landscaped. This is a must see property.